Siberian design studio. 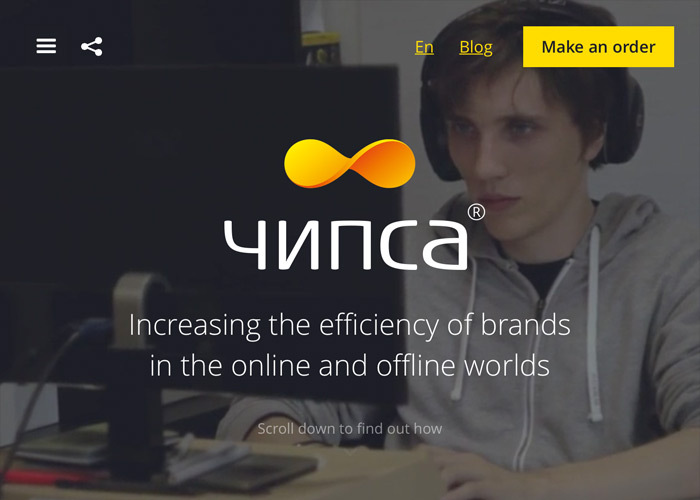 We increasing the efficiency of brands in the online and offline worlds. With our solutions, your brand will become more efficient and more profitable.